All of our personal training options are scientifically proven to optimise fat loss, lean mass gains, strength, and fitness in as little as 4 weeks. 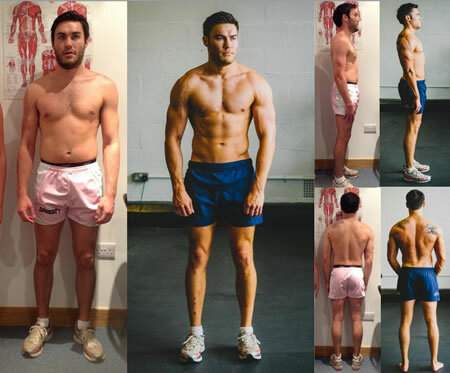 We consistently deliver results, and are so confident in our approach that following first assessment we can predict week by week exactly how much body fat you will lose. 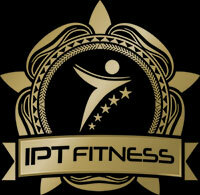 We pride ourself on providing the highest quality service in personal training and nutrition. We offer a variety of personal training options to meet all budgets. Unlike most personal trainers we offer regular testing, and regularly updated bespoke exercise programmes in our personal training packages. In depth nutritional advice and testing is also available at a small extra cost, providing you with all the tools necessary to succeed. Some clients train with an IPT Fitness personal trainer every time they workout, whereas some client train once or twice with a personal trainer and complete an exercise regime devised by their trainer in their own time. At your health and fitness consultation you will have opportunity to discuss which is the best option for your needs. IPT Fitness area of expertise lie with ‘Fat Burn’ and ‘Muscle Gain’ personal training, as well as sport specific Strength and Conditioning. Personal training prices vary according to duration, frequency of training, and trainer. Fat burn personal training is ideal for those who are looking to ‘lose weight’, change the shape of their body, and decrease their body fat percentage in the shortest amount of time. All training is based on scientifically proven exercise and dietary techniques to burn body fat whilst crucially preserving lean tissue. Our Fat Loss exercise protocols utilise resistance training as a tool to burn fat and transform your body shape. We design your training and nutritional programmes to force your body to become more metabolic… i.e burn more calories at work and at rest, regardless of age, gender, or gym experience. 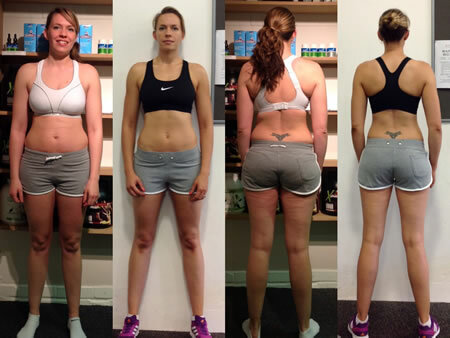 Our fat loss clients typically lose 1% of body fat per week, losing 1-3 inches off their waist in the first week alone! Muscle gain personal training options are suitable for those who are looking to ‘bulk up’ and gain muscle mass, whether for a sport or simply to look and feel good. Muscle building incorporates strength and muscle mass training protocols utilising advanced hypertrophy techniques. Clients typically complete 1-3 supervised personal training sessions weekly. They will also complete prescribed protocols to complete in their own time. Programmes are updated on a monthly basis.